Every year over 100 million animals are subjected to horrendous cruelty, for no other reason than to provide fur to the fashion industry! 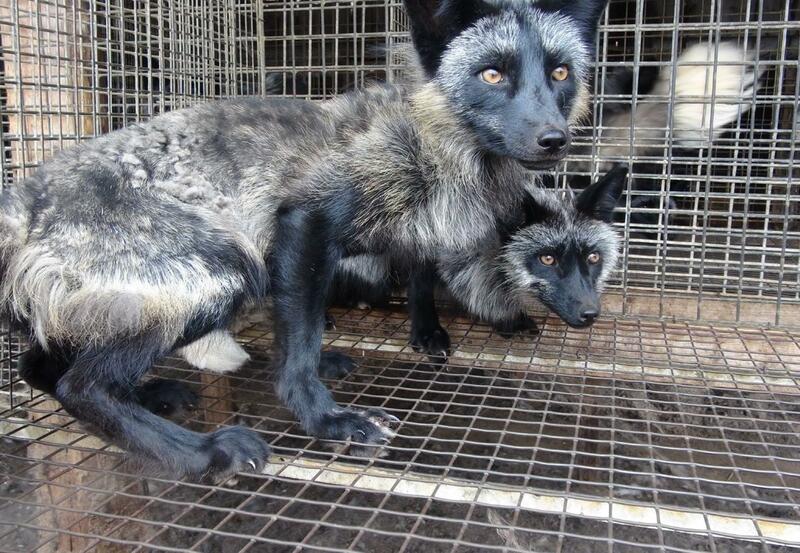 While the UK no longer allows fur farming, selling fur in the country is still allowed. We believe it’s time to end the UK’s involvement in this cruel and outdated industry! 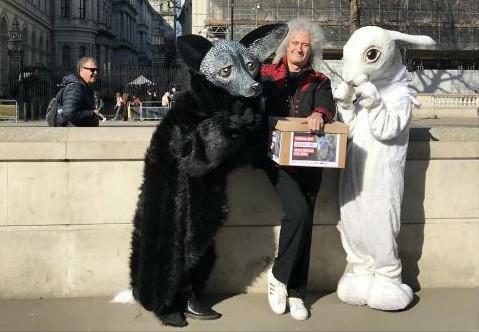 In 2018, an incredible 425,834 signatures were handed over to 10 Downing Street – urging Prime Minister Theresa May to introduce a UK animal fur import ban. Together, we were joined by Brian May and members of the Fur Free Britain campaign: Humane Society International UK, PETA, Animal Aid, SAVE ME TRUST, Viva!, The Jane Goodall Institute UK, Open Cages and Care2. 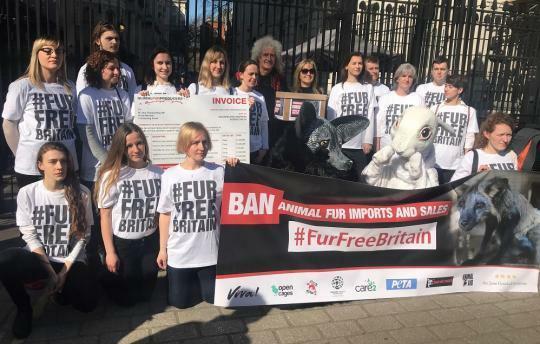 While fur farming was banned in the UK in 2000, Britain has continued to import animal fur from countries such as China and Poland, where animals are typically bred in appalling conditions on fur farms. This is completely unacceptable. 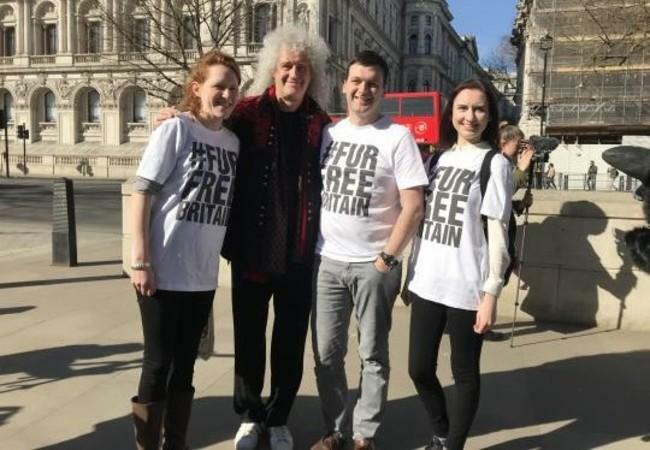 But thanks to the outstanding support of thousands of passionate people, a fur free Britain could be on the horizon. After more than 100,000 people signed a UK Government and Parliament petition, a parliamentary debate took place on 4 June 2018. 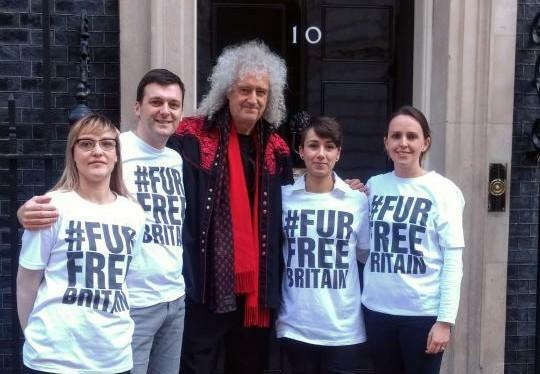 There was a huge amount of support from MP's backing a #FurFreeBritiain! We will keep up the pressure until the sale of fur is officially banned in the UK. Help us ban the sale of fur in the UK!